“Investing is not the study of finance, it’s the study of how people behave with money.” Award-winning financial columnist Morgan Housel stops by Fool HQ to share how psychology drives financial decisions, why long tails drive everything, and some of the biggest misconceptions in investing. Plus, we revisit our conversation with best-selling author Dan Heath, discussing his latest book The Power of Moments: Why Certain Experiences Have Extraordinary Impact. Nike hits an all-time high. Bed Bath & Beyond flounders, as BJ’s Wholesale Club has a surprisingly strong IPO. Amazon moves in on the pharmacy business. McCormick serves up a spicy quarter. And the SEC has a few questions for National Beverage. Jason Moser, Ron Gross, and Matt Argersinger analyze those stories and share why they’ve got their eyes on Lam Research, Snap, and Delta Airlines. Plus, David Gardner reflects on the 25th anniversary of The Motley Fool and shares a few stocks on his radar. Thanks to Blooom for supporting Motley Fool Money. Get a month free with blooom401k.com/fool and use the promo code “fool”. AT&T completes its acquisition of Time Warner. Comcast increases its offer for 21st Century Fox’s assets, setting the stage for a battle with Disney. Etsy shares soar on a hike in fees. And IHOP flips pancakes for burgers. Jason Moser, Jeff Fischer and Aaron Bush tackle those stories and take stock in the future of video games. Plus, Motley Fool media and entertainment analyst Tim Beyers weighs in on the future of Apple, Disney, Netflix, and YouTube. 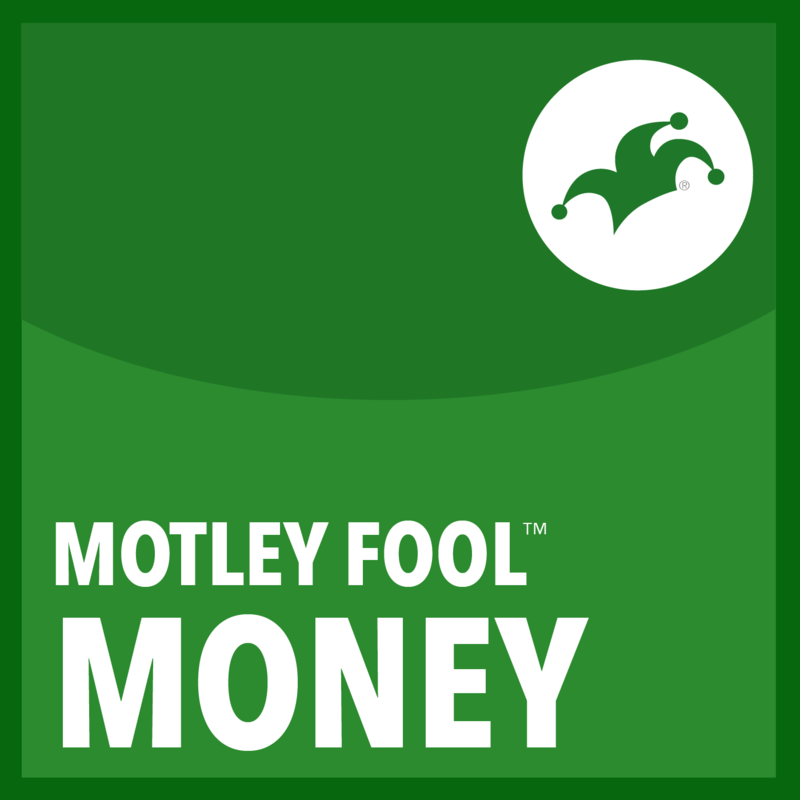 Thanks to Blooom for supporting Motley Fool Money. Get a month free with www.blooom401k.com/fooland use the promo code “Fool”. Thanks also to Casper! Save $50 on a mattress at http://www.casper.com/fool and use the promo code “Fool”. The End of Earnings Guidance? Warren Buffett and Jamie Dimon make the case for ending earnings guidance. Howard Schultz steps down from Starbucks. Twitter joins the S&P 500. Five Below soars above expectations. And Smucker tries to get out of a jam. Ron Gross, Jason Moser, and Matt Argersinger analyze those stories and share a few stocks on their radar. Plus, entrepreneur, best-selling author, and Facebook Live creator Randi Zuckerberg talks Facebook, work-life balance, and investing. Thanks to LinkedIn for supporting The Motley Fool. Go to https://www.linkedin.com/fool and get a $50 credit toward your first job post. 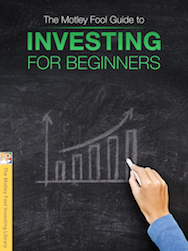 On this week's show, we revisit some of our favorite conversations about investor behavior. Best-selling author Carl Richards talks about the benefits of the overnight test. Christopher Chabris talks invisible gorillas and intuition. And Dan Ariely talks investing and irrationality. Macy’s surprises. Walmart slips. Home Depot sells off. PayPal makes a big buy. And Campbell’s Soup gets a shakeup. Our analysts discuss those stories and dish out some marital advice for the royal wedding. Plus, Villanova sports law professor Andrew Brandt talks about the Supreme Court’s decision on sports gambling. Thanks to Molekule for supporting our podcast. Get $75 off your 1st order at http://www.molekule.comand use the promo code “fool”. Thanks also to HelloFresh. Go to HelloFresh.com/MF30 and use the code MF30 to get $30 off your first week of deliveries. Wall Street shrugs off big earnings from Disney. Nvidia connects. TripAdvisor flies higher. MercadoLibre stumbles. Electronic Arts wraps up a strong year. iQiyi pops, while Dropbox drops. Plus, Bloomberg technology editor and best-selling author Brad Stone talks about Uber’s plan for flying taxis and weighs in on the latest from Google, Amazon, and Airbnb.